Peggy O'Connor has offered comprehensive real estate services at the highest level of professionalism and helped maximize my profits. Peggy performed the following real estate services: she found great investment properties, sold one property at full asking price in less than a week and found great tenants for my rental properties. 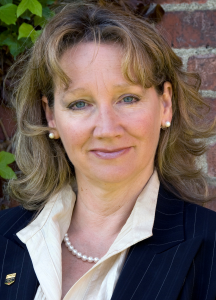 Since I live in the United States, Peggy was also able to offer extensive ongoing managment services performing routine maintenance and upgrading my properties as well Due to Peggy O'Connor's expertise, I am able to maximize my real estate investments in Victoria, British Columbia. Peggy, I just want to say thank you for your great work today and for the past week and a half in helping us to secure our new waterfront home. I am so very excited! Your experiance and professionalism has counted so much. You have earned my confidence and trust, which is something I have not found before in an agent. You are by far the best real estate agent we have ever dealt with. On top of that, I loved working with you!